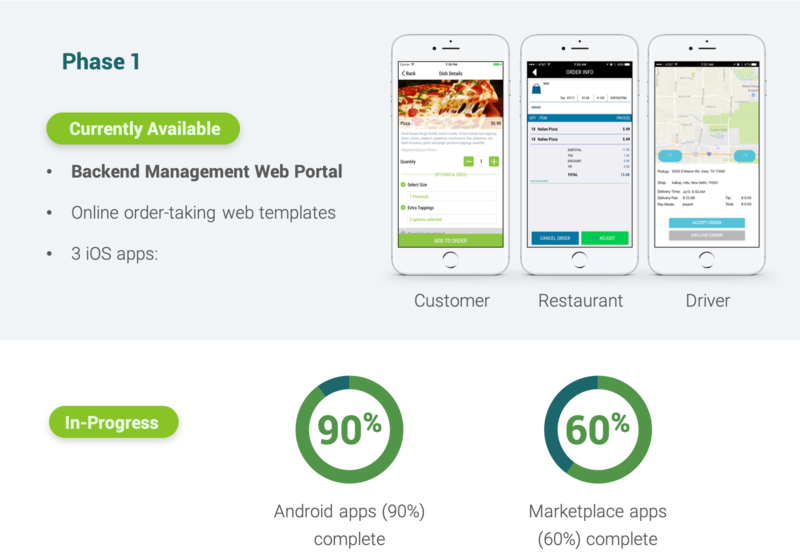 Restaurant owners and creators of an innovative new all-in-one platform built for running a restaurant with ease. One software platform that houses a suite of inter-connected services, eliminating the need and cost of multiple servicing programs. 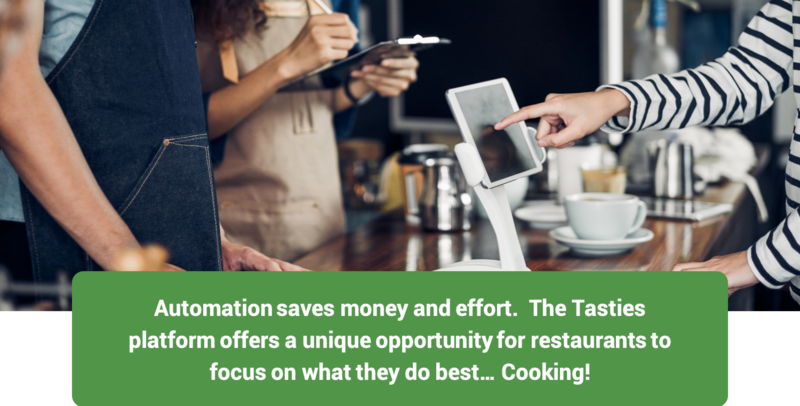 Tasties.co makes it simple for restaurant owners and managers by automating essential processes covering all of the bases from the back of house to front of house, without the need for third parties. If owning and operating a restaurant were easy, every foodie would be out there making it happen. The truth is, there is much more to running a restaurant than meets the eye. Coming from a background in IT software and hardware solutions for many top tier service corporations, Tasties.co founder decided to quit the corporate world to seek his long-lived passion for entrepreneurship and put his love for cooking to the test. 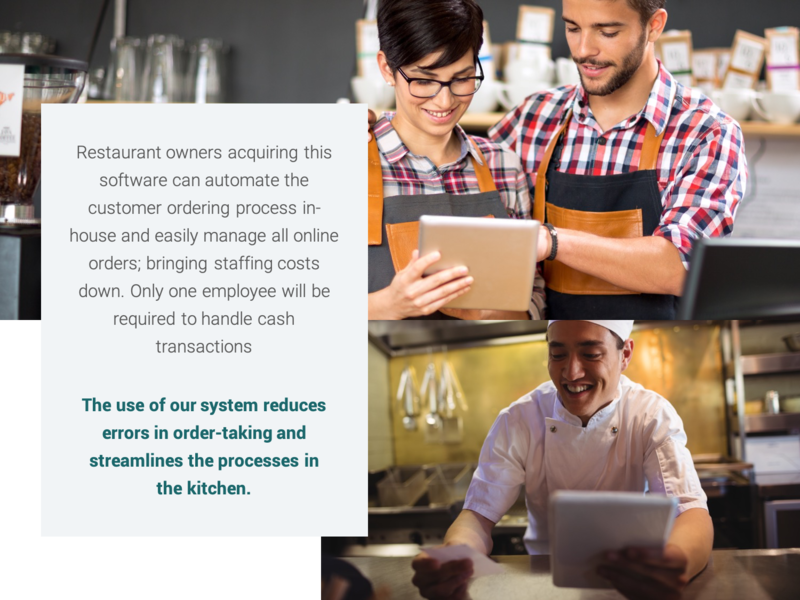 During the first year in food services and operations, a large gap was found in the software services available to restaurant owners/managers. No current system or platform could do it all. 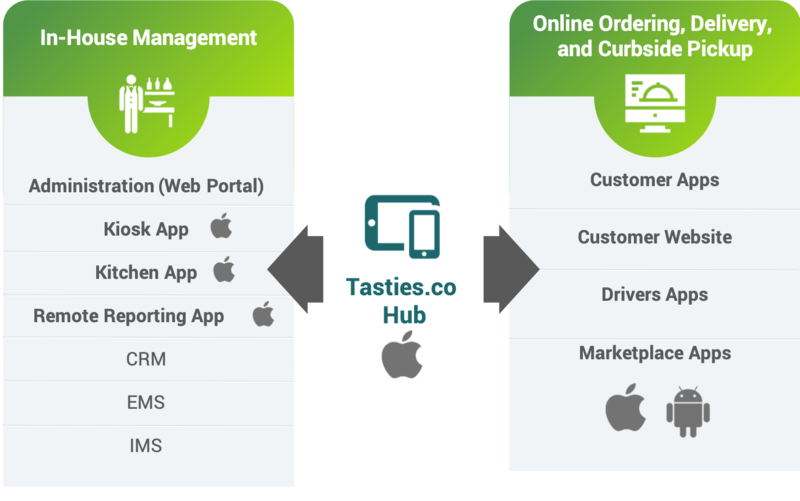 The Tasties.co team has vast expertise in the IT world and the food service/restaurant industry, which has enabled us to create the first and only all-inclusive, easy-to-use software and hardware management platform. 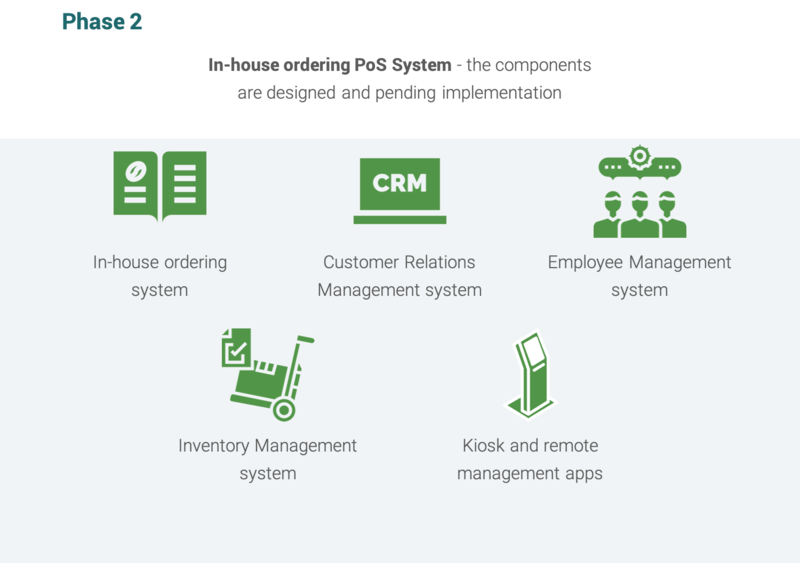 One self-serve software system, that services both in-house orders as well as online orders, offers a suite of interconnected services under one console, saving time and money while eliminating the need for third party services and added support. Online ordering & delivery capabilities are essential to the success of any restaurant operating in today’s market. 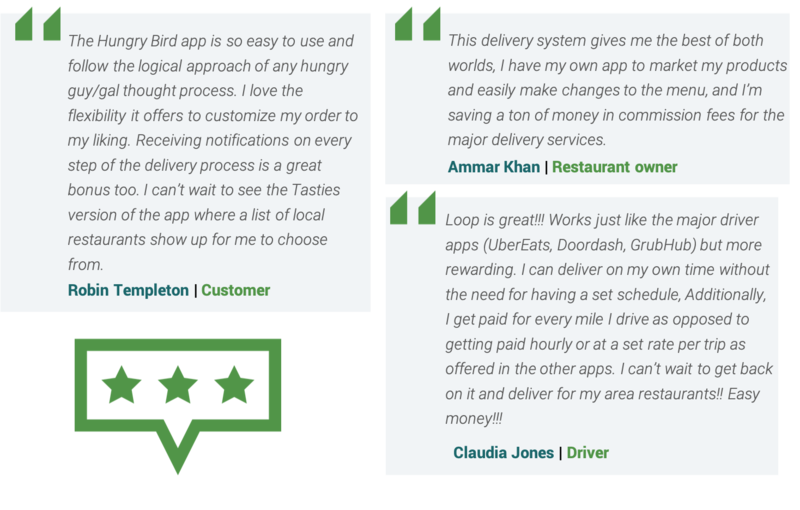 Our software and processes provide restaurants with the means to keep up with online ordering and delivery services, without the need for relying on outside expensive providers. Drivers are easily acquired and managed through the system. No need to increase staff for the delivery service. Additionally, a curbside pickup feature is also available to give all restaurants the capability for drive-thru services. A kiosk system will minimize the manpower required to service hungry walk-in customers while also bringing costs down due to order errors made between server and kitchen staff, leading to a streamlined, yet simplified ordering process. This leads to a decrease in costs due to human error and increase in customer satisfaction. 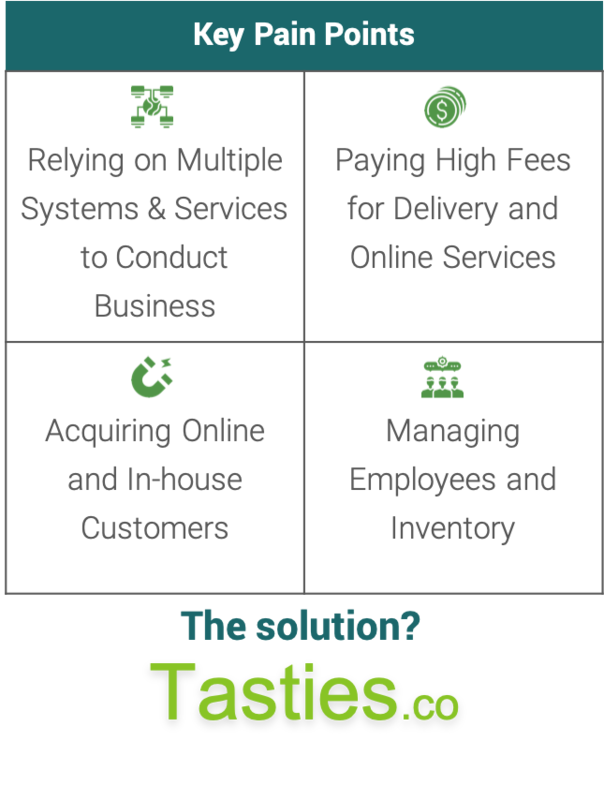 The Tasties.co is a B2B platform offered on a SaaS Cloud. It’s also Hybrid - it performs online AND offline. If the internet goes down, the restaurant doesn’t have to lose business. Placing the ordering process in the hands of the customers allows them to customize their orders without the potential for miscommunication between the customer-server-kitchen, cutting food and labor costs due to errors and the customers get what they ordered. It even speeds up the process. Kitchen staff will have their own displays to receive combined online and in-house orders, regardless from where they’re sourced, increasing efficiency as diners come in vs. having to manage all orders from multiple sources. Mike AQEL | Founder | Entrepreneur and Information Technology Pioneer with 17+ years of large project creation & implementation management experience. Created and ran several businesses: IT manpower provider/recruiter (sold). Resume creation services (sold), built and managed a family owned restaurant. Suha Kamal | Co-founder | Experienced in restaurant management, 10+ years. Trade & Marketing professional. Viny Jain | Lead Developer | Effectively provides overall leadership, directions and technical expertise into all parts of the project implementation phases. Vinay has 7+ years in web and mobile development in additional to the earned prestigious “Rank Holder" designation in Master of Computer Applications program, an honour reserved for top performing students. Viny currently is leading a team of 5 professionals for this effort. A longstanding history in building and managing large IT projects and products under several fortune 500 companies has made us huge advocates for automation and process simplification practices. 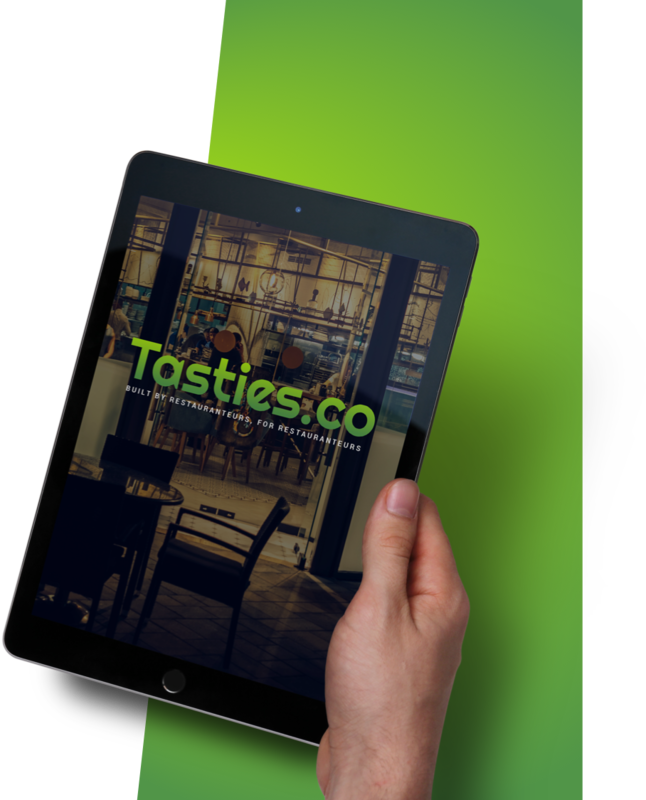 Tasties.co was founded when IT professional Mike AQEL, partnered with fast food service mogul Suha Kamal, discovered the shortcomings of the operational platforms available during their venture in restaurant ownership. 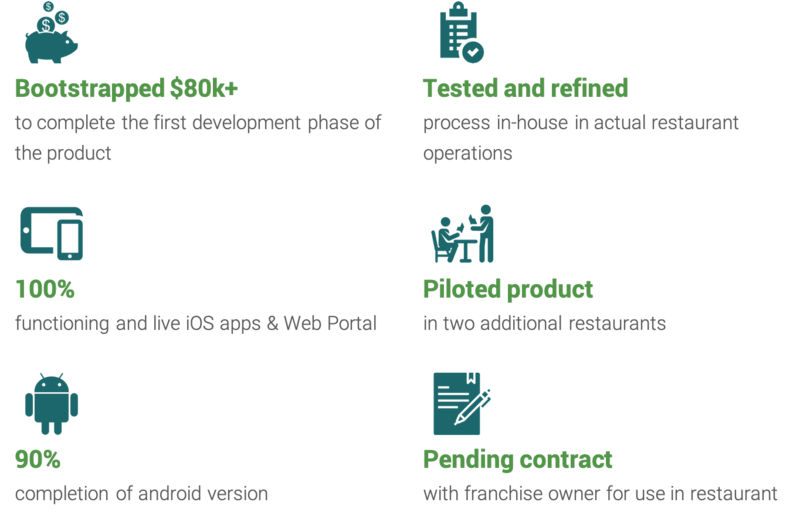 Instead of suffering the lack of end-to-end and over-priced services available to restaurant owners, the idea for a new restaurant management system was born. Within a month of launching into the primitive stages of the new system, sales increased 15% and delivery costs from using outside services were down by 20%. It was clear that this was a system worthy of investment. Hurricane Harvey took our restaurant with it right as we were getting prepared to launch our system 6 months later, But that couldn’t stop us. 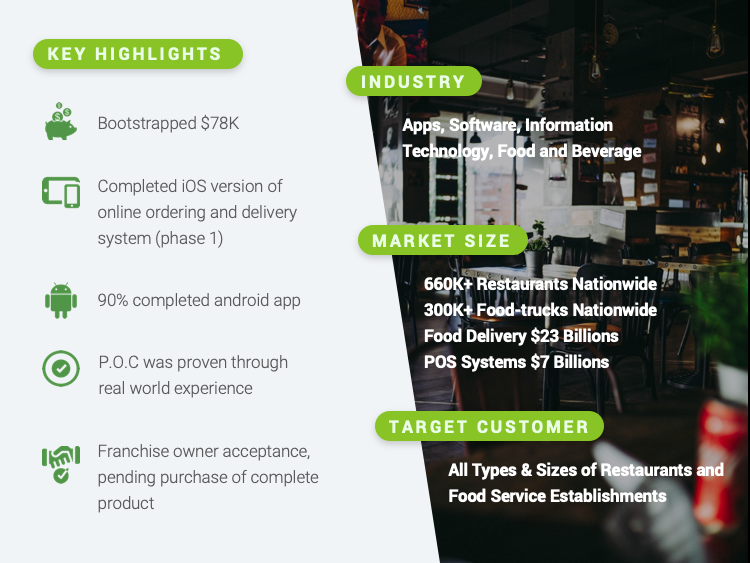 Our determination yielded a 4 month pilot run in another restaurant and the owner experienced 10% weekly sales growth and lowered delivery costs by 30%!